This will create a local number for the ZIP Code you select! Welcome to Best Cellular! 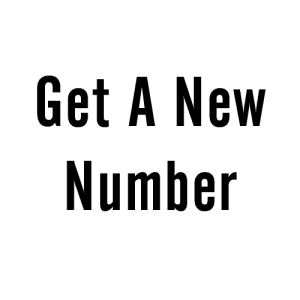 If you choose to get a new number, you don’t pay any extra fees and your activation is almost immediate. 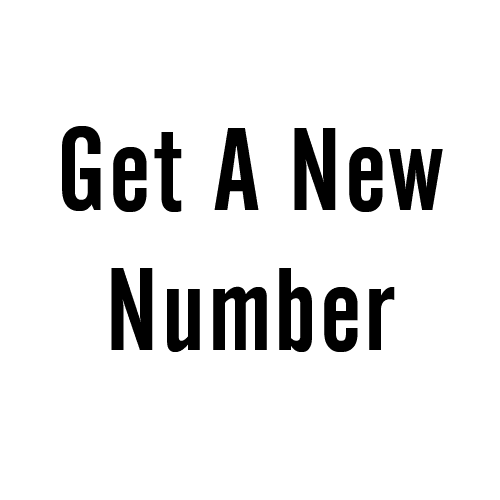 This option also includes the choice of which area code you want for your new Mobile Directory Number (MDN). All you have to do is enter your ZIP code and we’ll match you with an available phone number in your area.